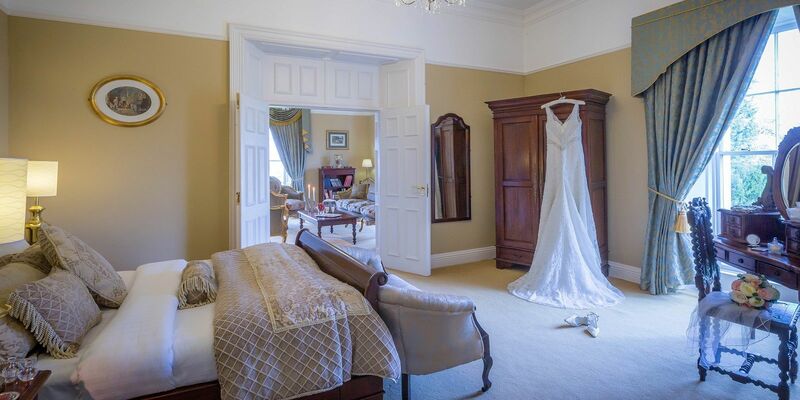 Family Bedrooms at the County Arms Hotel Birr are among the best thought out family bedrooms in Hotels in Ireland. Always a popular choice for weekends away and midterm breaks, we offer a selection of options for our family bedrooms. Each family bedroom is equipped with a set of bunk beds which will sleep two children and a queen size bed for parents. An extra single bed and a cot will comfortably fit in our family bedrooms if required giving a maximum of two adults and four children per family bedroom. The second option is a queen size bed plus two single beds. Babysitting is available by contacting the County Arms Family Hotel Offaly directly. Also, our Kids club runs during the school holidays including mid-term, Easter and selected weeks during July and August for summer holidays with family special offers available. Supervised movie nights show Monday - Saturday from 7 pm to 9 pm. Please visit our things to do page on ideas on things to do with children in the Birr, Offaly and midlands area.